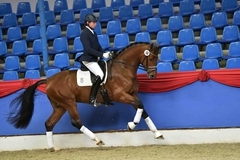 The colt took the 2nd Reserve Champion title at the 4th Oldenburg Saddle Licensing. 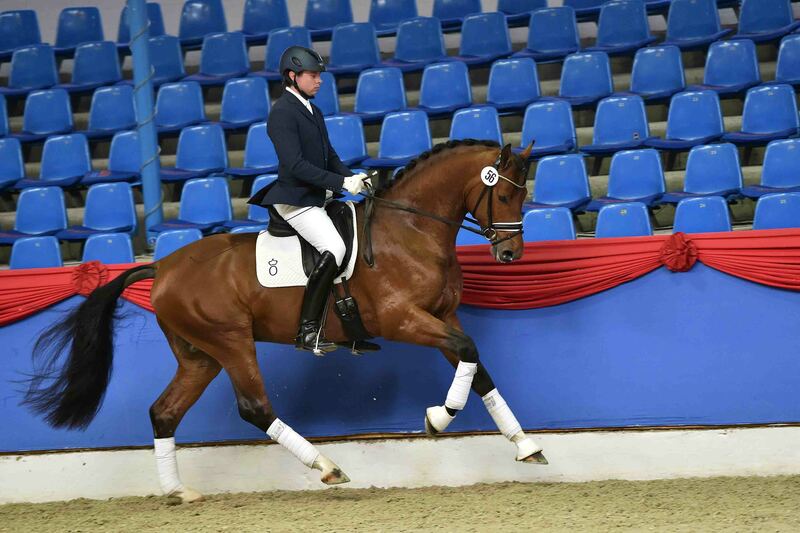 The impressive bay son of our stallion August der Starke was bred by Gero Wanner from Leonberg and was also exhibited by him. This colt out of a Royal Dance dam proved to be extremely strong moving and highly rideable at the Saddle Licensing and not only received a premium but also became the 2nd Reserve Champion.